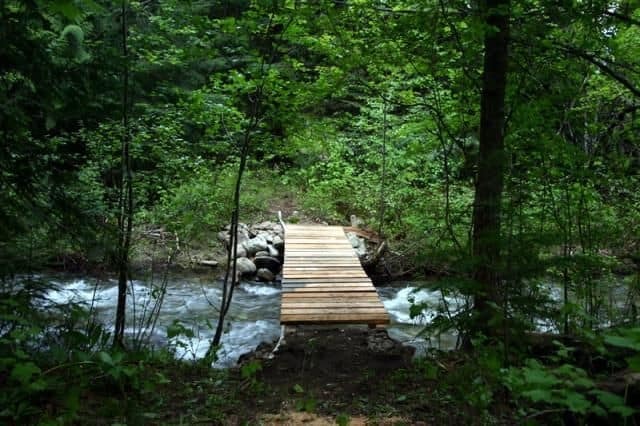 Sproule Creek Trails is a wilderness hiking trail system created to protect a turn-of-the-century mill site, the creek habitat and an old wagon road once used as a transportation route leading to Taghum during the pioneer days. 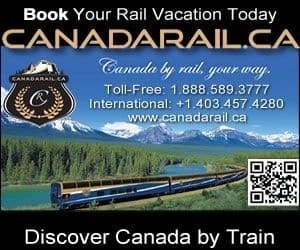 The trail is located near the community of Nelson, BC in the Kootenay region of British Columbia, Canada. The Sproule Creek Trail system includes 3 recreation trails - the Millsite, Westside Loop and East Fork Trails. The trails are enjoyed by hikers, horseback riders and mountain bikers in the summer. In the winter the trail is used by cross country skiers and snowshoers. No motorized vehicles permitted on this trail. Leave no trace, please pack out what you pack in. The Millsite Trail is the main trail of the three. It is a one way 5 kilometre route which is considered an easy-grade trail. The trail follows the sensitive marsh like shoreline of Sproule Creek up a valley to an old mill site. The Millsite Trail is flat most of the way. Near the end it is rockier with more up hill hiking. Wear good foot wear as the trail is often slippery from the moist environment of the creek. Watch for exposed tree roots and boulders on trail. 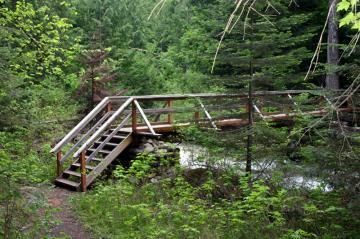 The Westside Loop Trail of the Sproule Creek Trails is a 2.5 kilometre loop trail located 0.7 kilometres from the start of the Millsite Trail. It explores uphill and downhill through a young forest than leads hikers back down to the creek. It is hiked less than the others. It is far more rougher and steeper. The East Fork Trail is a 0.5 kilometre one way route located at the 1.8 kilometre mark of the Millsite Trail. The East Fork Trail follows a side channel of the creek eastward. The trail then connects to a road which can act as a loop route back to the 2.1 kilometre mark on the Millsite Trail. 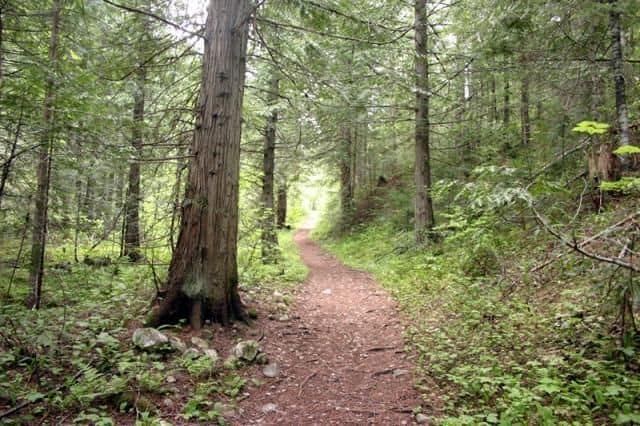 For the adventurous the trail continues past the road for another 1.5 kilometres along an unmaintained, rough trail deeper into the forest. How to Get Here: Travel to the community of Nelson, BC. 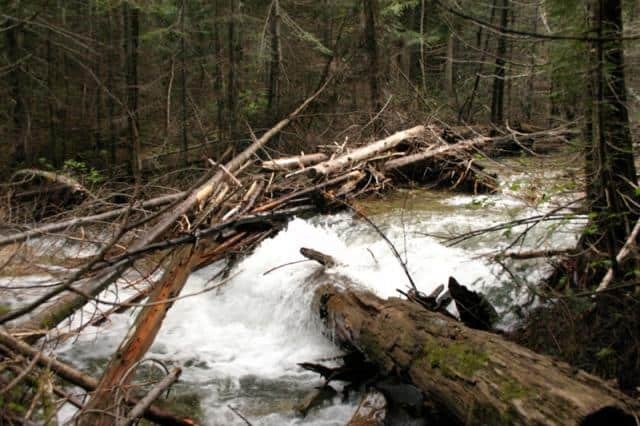 Once in Nelson travel west on Highway #3A for about 11.5 kilometres to Sproule Creek Road. Continue on Sproule Creek Road for about 4 kilometres to the gravel parking area located before the Sproule Creek Bridge. Park here and walk over the bridge and up the short hill - just on your right in the trees is the trail information signs and trailhead to the Millsite Trail.